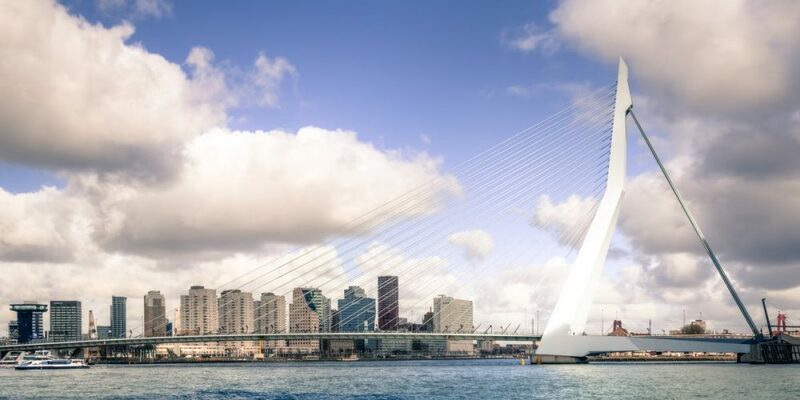 Rotterdam: a circular economy powerhouse? 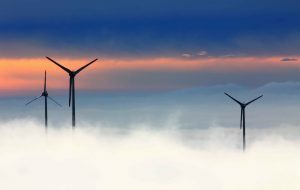 A report released as part of the City of Rotterdam’s ambitious bid to become a fully circular city by 2050 has found huge environmental, social and economic benefits could be harnessed from implementing a circular economy. 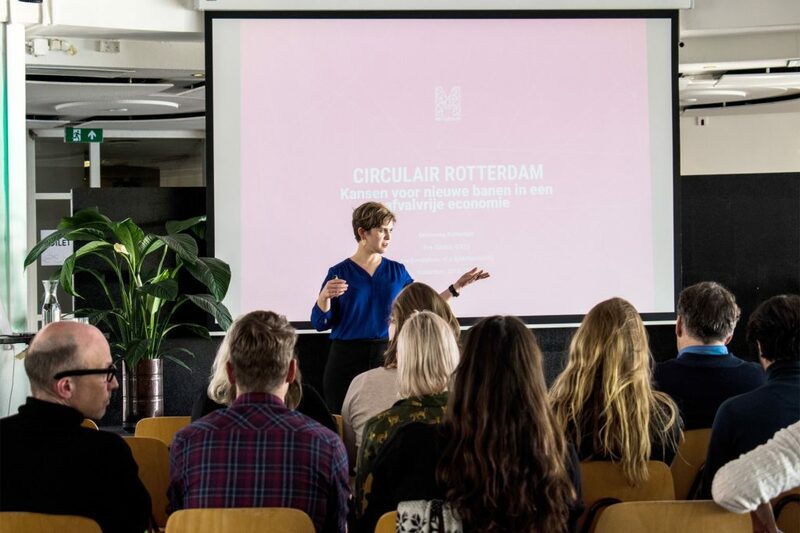 The Circular Rotterdam report, commissioned by the City of Rotterdam and produced by Metabolic in partnership with Circle Economy, Blue City and Spring Associates, was produced to inform the city’s efforts to create 3,500 to 7,000 new jobs and reduce material consumption by 50% by 2030 in the creation of a circular economy. The report highlighted that construction waste in particular represents not just an environmental problem, but an opportunity: that just as Rotterdam is currently known as a world leader in modern architecture, it could also become renowned for making the most of the waste produced by the city’s heaving construction activity. 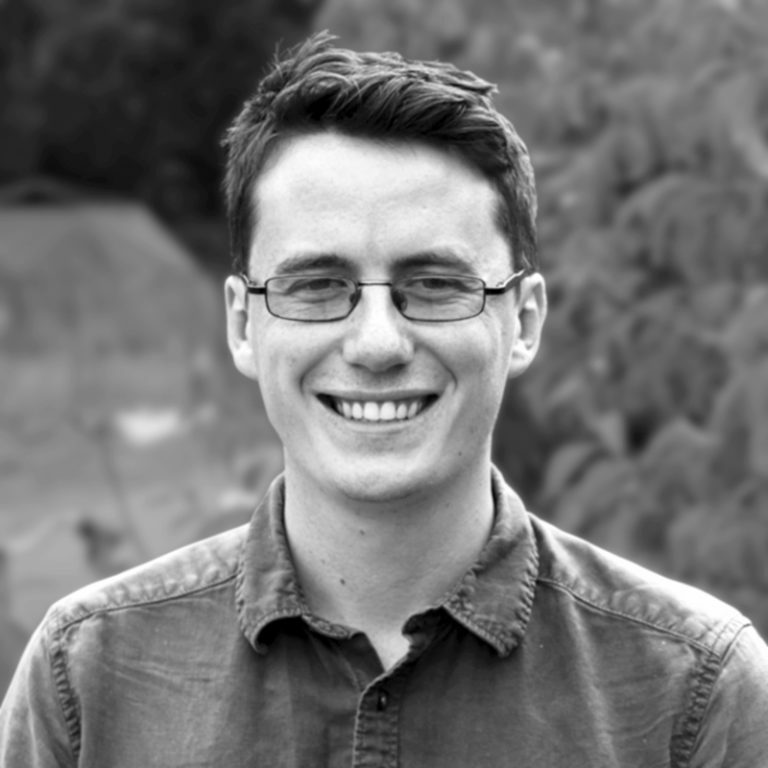 According to our sustainability consultant and co-author of the report Pieter van Exter, there are huge potential benefits to harness the city’s construction waste, which in 2015 consisted of 393,783 tonnes of pulverized concrete, bricks, and other materials – the equivalent of 58 Erasmus Bridges. “With its harbor and strong culture of designers and architects, Rotterdam has a unique opportunity to become truly circular in the coming decades, closing loops on local, regional, national and international levels,” he said. Metabolic analyzed waste streams from Rotterdam’s construction, food and energy, consumer goods, and healthcare sectors. The waste is not just represented in the raw materials itself, but in the energy and embodied impacts related to the production of the materials: concrete is the largest consumer of energy in the construction sector by mass. reusing materials and components in a way that construction and demolition is connected. The construction industry was just one of four sectors examined by the report, which found that overall, Rotterdam recycles 22% of its solid waste. Metabolic CEO Eva Gladek presenting the Circular Rotterdam proposal. For the reduction of food waste, the most impactful stream in terms of water and land use, prevention is an important strategy. The city wastes 14% of food compared to the Dutch national average of 12%. Only a small proportion of organic waste is currently collected separately to produce biogas and compost, but if separate collection is expanded then up to half of current organic waste could be diverted into creation of new products. In terms of consumer products, currently 30% of the total mass is collected separately and recycled. 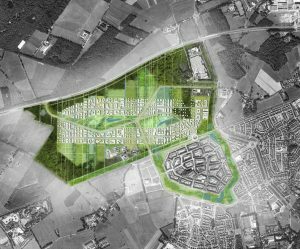 This could be substantially boosted through redesigning and promoting alternatives that use fewer materials, and the construction of an Upcycle Mall with specialized recycling facilities for different types of waste. The fact that the majority of the consumer goods are produced for a global market outside of the city and country, makes the influence on these streams of the city small. Packaging materials account for 35% of all current consumer goods waste streams. This could be reduced by up to 40% by switching to packaging-free stores. Rotterdam’s healthcare sector, one of the most important economic sectors in the municipality, only represents a small part of the city’s overall waste production, but could reduce its impact even further by expanding preventative care to improve health and recovery during hospital visits. 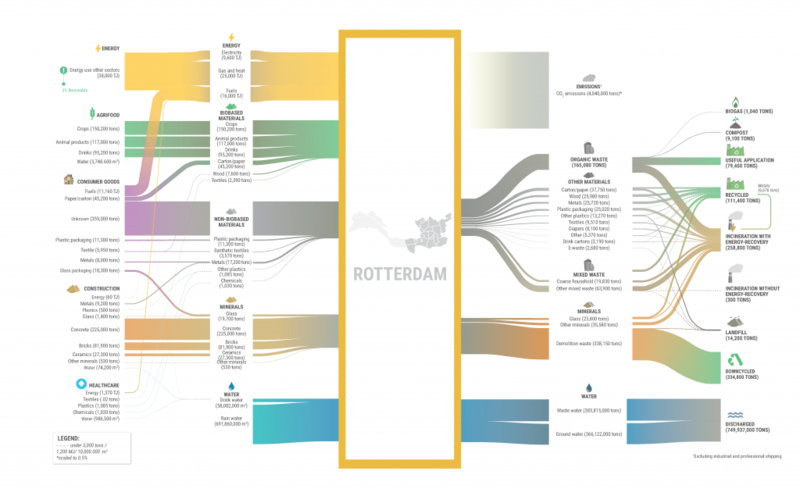 If Rotterdam can achieve its goal of a fully circular economy, the equivalent of 58 Erasmus Bridges’ worth of waste from the construction industry detailed in the report won’t just be a colorful form of measurement, but an indication of just how many big, new projects the city can embark on with all the materials saved from the scrapheap. Find out more: Contact Pieter van Exter at pieter@metabolic.nl.